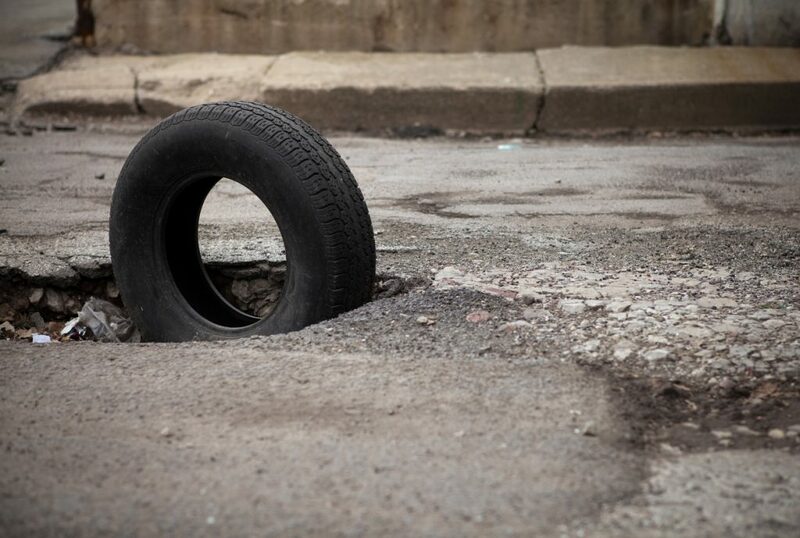 Think of a pothole that you either hit or narrowly avoided. You probably won’t find it hard to recall because the state of our roads continues to worsen, despite increased government money aimed at tackling our crumbling carriageways. But while local authorities do their best to patch up the nation’s roads, the annual independent report into their sorry state makes for depressing reading. Here’s what the 2019 ALARM survey found. How many potholes are there nationwide? When did you last see a pothole? If you’ve been on the road the chances are it was pretty recently. And an annual report into the state of the nation’s roads backs that up, concluding that Britain’s road are deteriorating faster than ever. The study by the Asphalt Industry Alliance (AIA) has now been carried out for 23 years. Called the Annual Local Authority Road Maintenance (ALARM) survey, it canvasses opinion from local authorities the length and breadth of England and Wales. And its results are a concern for all drivers. The AIA’s chairman Rick Green revealed: “It’s unfathomable to think that you could drive almost around the world on the length of local authority roads that could fail if they are not fixed in the next 12 months – but that is the reality.” Read on to find out more. How bad are the UK’s roads?